Thanks for another wonderful season, Hoboken! We will be returning June 2019 with more great fresh produce, baked goods and epicurean delights. We look forward to seeing your smiling faces! The Hoboken Farmers’ Market was founded in June of 1997 by a group of local residents. They felt a need for fresh, local produce and other epicurean delights in Hoboken, and the market was born. 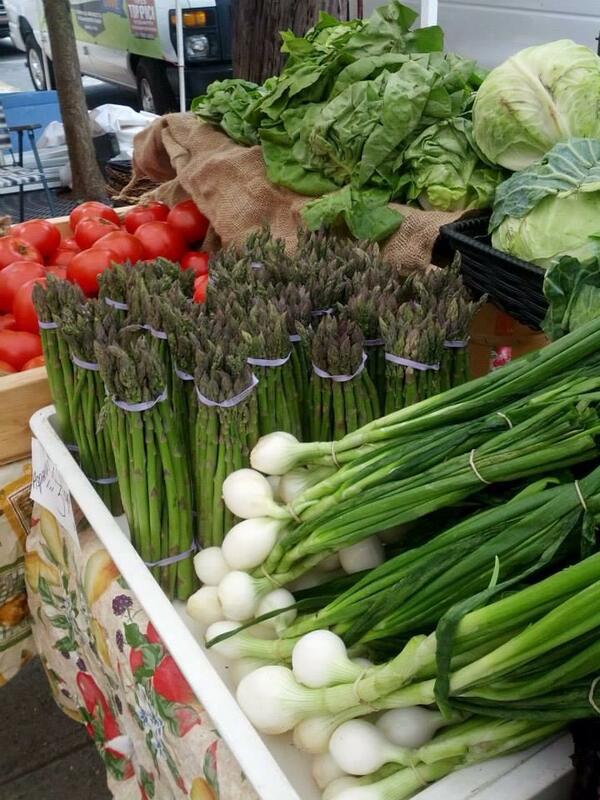 Shopping at the Farmers’ Market is great for the local economy, your health and your carbon footprint. Follow the Hoboken Farmers’ Market on Facebook and Instagram for continual updates all season long! There is nothing like sweet corn and a juicy Jersey tomato to signal the arrival of summer! We hope you’ll stop by and pick up some fresh-from-the-farm lettuce for dinner or a scrumptious peach pie for the weekend barbeque. Shop Jersey Fresh and see why we are the Garden State!